Splash into Fun with these Pool Parties in NY! There's nothing more fun than a splashing around in a pool with friends, so throw your kid a pool party in NY! Between playing with pool toys and playing pool games, the kids will be entertained from start to finish with these top NY pool party places! Children who love to be active, play games and have fun will also love these sports center party places in NY. Cool Pool Party Themes in NY! Whether it's the hot summer or the cold winter, you can throw a fun-filled NY pool party for your kid at Bronx House! The kids will have a blast from start to finish participating in one hour of activities with a swimming specialist, and then one hour of party time in the private party room. There are even different party themes, like pool, arts and crafts, gym, and dance. You just need to bring the food, paper goods and decorations, and the kid-friendly staff at Bronx House will do everything else! 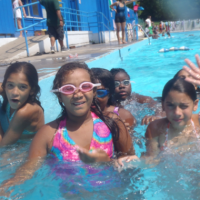 Book your kid's pool party in Bronx at Bronx house today! Pool Party Where The Kids Can Have Fun! Celebrate a wonderful celebration for your child here in New York and have a pool party in Asphalt Green. The place makes a great venue to have a pool party. Your kids will definitely enjoy the spectacular celebration. 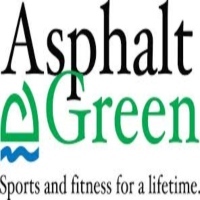 Asphalt Green will make sure that the pool party will be a fun and safe celebration where staff constantly monitors and supervises the event. So make your kids' pool party a great success and celebrate it here in Asphalt Green. Book your reservations today and contact Asphalt Green. Have a Wonderful Pool Party At 92nd Street Y! Celebrate a wonderful occasion with your kids and have a pool party where they can enjoy and have fun here in New York. Celebrate that wonderful celebration with 92nd Street Y and make the event a worthwhile experience where the kids are enjoying the party. 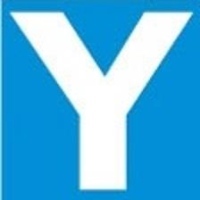 92nd Street Y can provide an amazing pool party where they can plan-out all the fun activities and provide the food for the special occasion. 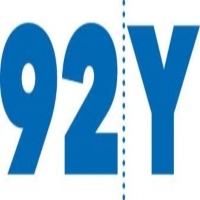 Plan that pool party with 92nd Street Y and let your kids enjoy the fun of the celebration. Contact 92nd Street Y and plan a kids' party with them. Pool Party Here At New York Sports Club! Let your kids enjoy the fun and excitement of a pool party here in New York. 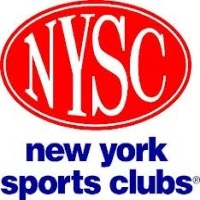 A perfect place to celebrate a pool party, New York Sports Club provides a wonderful experience where they can make any occasion a wonderful event filled with entertainment and fun activities. With their accommodating staff, they will make sure that the celebration will satisfy your kid's desires. So plan a fun-filled celebration here in New York and have a pool party that you are sure your kids can enjoy. Exciting Pool Party At Astoria Sports Complex! Plan a wonderful celebration for your kid's birthday party and have a pool party where your kids can enjoy and have a great time. Let Astoria Sports Complex plan-out your pool party here in New York. They will make sure to make the celebration a great success and organize the party to be a fun-filled event complete with good food and great entertainment. 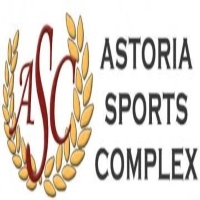 Contact Astoria Sports Complex today and make your reservations for an amazing pool party where your kids can enjoy all the fun and excitement. Cool Pool Party In New York! Celebrate a special occasion with your kids and have Green Chimneys plan-out an amazing event where kids can have fun and enjoy. 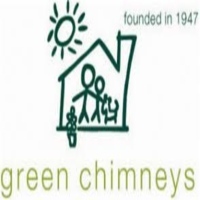 The staff of Green Chimneys will make sure to provide a spectacular celebration filled with great entertainment and fun activities. You will definitely be satisfied with their excellent service and by their well planned-out activities. Have a pool party for your kids to enjoy and contact Green Chimneys today. Book your reservations by visiting their website or by contacting them through phone. 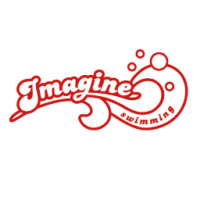 An Exciting Kids' Pool Party In Imagine Swimming! Celebrate your kid's birthday and have a kids' pool party here in Imagine Swimming. The place makes a perfect venue for any special celebration. Their staff will make sure to plan-out an amazing activity for the event and will provide all the party treats and delicious food for the kids to enjoy. You will definitely enjoy a wonderful celebration here at New York's Imagine Swimming. Book your reservations today and plan an amazing kids' pool party. Visit the website for more information and for your reservations. Have A Pool Party At 14th Street Y! Celebrate your kid's birthday here at 14th Street Y and let them enjoy a pool party with lots of fun activities and great entertainment. A perfect place to have a kids' party here in New York, 14th Street Y offers an affordable party venue where you can plan and organize an exciting pool party for the kids to enjoy. Make your reservations and contact 14th Street Y today. Visit their website for inquiries and for more information. Pool Party At Take Me To The Water! Have a fun and exciting pool party here in New York and make it a special celebration filled with all the fun and excitement that kids can enjoy. Take Me to the Water is the perfect place to have a special celebration. The venue makes a great place to have a children's pool party where its staff is very accommodating and very helpful. 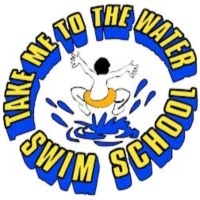 Plan that special celebration for your kids and have a pool party here at Take Me to the Water. You will be sure that it will be a fun-filled event where kids will have a great time. Enjoy A Fun Pool Party In Brooklyn Sports Club! Have a fun filled celebration for your kid's birthday here in New York. Plan a pool party where your child can enjoy his/her birthday party with a group of friends. Brooklyn Sports Club offers to make your kid's pool party a fun and organized party where kids can enjoy swimming and eat some delicious pizza. With the help of their staff, they will make sure that the party will be a success and that everyone is having a great time. Plan that special celebration and make your reservations today. 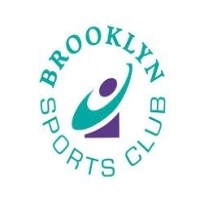 Brooklyn Sports Club will definitely make your kid's party a fun and exciting event. Pool Party For The Kids To Enjoy! Plan a pool party for your kid's birthday here in New York and let Penfield Sport & Fitness make the celebration a fun-filled event where kids can enjoy the fun activities and have a great time. Penfield Sport & Fitness offers to provide all the fun activities, the food and refreshments and also the entertainment for your party to be a wonderful event. Your kid's pool party will definitely be a memorable experience for the kids. Have Penfield Sport & Fitness plan your kid's pool party and let them plan-out an amazing celebration. 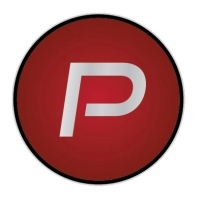 Contact Penfield Sport & Fitness today and book your reservations.